Should business be purpose focused or money focused? I've had many conversations with professional firms recently about becoming a more purpose-driven business. Often this is in the context of the Millennial generation and their expectations of business - both as client and employee. Interestingly, only 58% of customers had respect for large companies, compared to 96% who were supportive of small companies. "Smart societies cannot be created without fairness, equality and enfranchisement and business has a crucial role to play here," said Mr Price. " Society, quite rightly, expects a lot in return from business for the privileges it is afforded. It's time we all delivered the goods and, in return, we will all benefit from significantly improved performance." 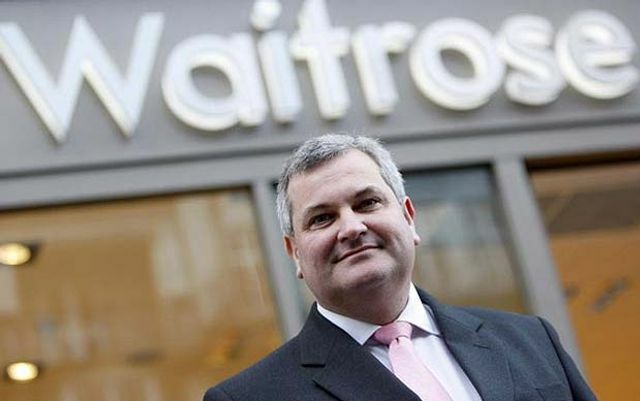 The retail veteran said that according to JLP's own research, over half of Waitrose's customers believe that business only cares about money and nothing else; 56pc think that business culture is dominated by greed and selfishness and 61pc agree that staff are seen just as "resources" rather than human beings.